As of June 2013 there are 59 national parks in the System and the concept of a national park includes both natural and cultural resources. The first national military park, Chickamauga-Chattanooga, was established August 19, 1890, under the administration of the War Department. Other military parks were slowly added to the system. In 1894 Shiloh was established; in 1895, Gettysburg was created; and Vicksburg came into being in 1899. Antietam was established in 1890 as a national battlefield site and will be discussed below. As the years passed, more and more military parks were proposed for the System. Since many of these parks represented small and unimportant battles the Congress attempted to develop a rational method of determining the relative importance of future military parks. Congress asked the Secretary of War to study the problem and recommend a method of classification of military sites. Such a classification was made by the historical section of the Army War College in 1925, approved by the War Department June 16, 1925, and published as House of Representatives Report No. 1071, Sixty-ninth Congress, first session. In this report the War Department defined a national military park in specific terms: "It is the view of the war department that National Military Parks should as a general thing cover a comparatively large area of ground, probably some thousands of acres, and so marked and improved as to make them into real parks available for detailed study by military authorities, the battle lines and operations being clearly indicated on the ground. The expense of maintaining such a park is so great as to indicate that the number should be kept fairly low. "9 In discussing the establishment of the first three national military parks the report continues: "It will be seen from the above that these three military parks were designed by Congress not only to preserve for historical and professional study the battlefields themselves, but also to serve as lasting memorials to the great armies of the war. "10 The report concludes with a survey of the most important engagement to be fought on American soil and divides these battles into three classes. Class 1 battles are defined as "Battles worthy of commemoration by the establishment of national military parks. These should be battles of exceptional political and military importance and interest, whose effects were far-reaching, whose fields are worthy of preservation for detailed military study, and which are suitable to serve as memorials to the armies engaged. "11 The report listed four Civil War Battles in Class 1. These were, Vicksburg, Gettysburg, Shiloh and Chickamauga and Chattanooga. The battle of Antietam was considered sufficiently important enough to warrant the establishment of a National Military Park but since it had already been established as a National Battlefield Site in 1890 it was not formally listed in the Class 1 category. In the enabling legislation for two of the above parks, Gettysburg and Chickamauga and Chattanooga, the term national park is used. This term was soon dropped in favor of the national military park.12 As of June 2013 there are nine national military parks in the System. 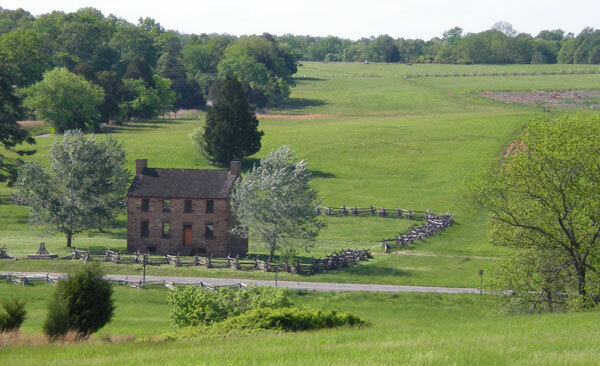 When the first military parks were established, four were established as national military parks and oneAntietamwas established in 1890 as a National Battlefield Site. The distinction between the two categories was only a management distinction according to the War Department. According to Lieutenant Colonel C.A. Bach who was Chief of the Historical Section of the Army War College, Antietam was established as a national battlefield site in an attempt to set up the park at less cost than would be the case had a national military park been established. In his report Colonel Bach states, "Under this and subsequent legislation of like character the lines of the battlefield of Antietam have been very satisfactorily marked without the establishment of a national military park. The lines consist of 5 miles of improved avenues along which are (as a rule) placed the monuments and markers of the different organizations that took part in the battle. "13 Colonel Bach continues: "In this method of marking battlefields there is less latitude for locating monuments and markers than if greater areas are acquired, but it gives very satisfactory results for historical and professional military study at a much smaller expense of money for the purchase of land and a much smaller expenditure for maintenance. "14 Class 1 battles were considered eligible for both national military park and national battlefield site designations. The distinction between the two titles was not a qualitative distinction but an operational distinction. National battlefield sites were less expensive to establish and maintain. While the battlefield site concept saved money in the initial establishment of Antietam and other parks of this type the concept did not assure the preservation or protection of the battlefield that was guaranteed in the establishment of a military park. As of June 2013 there is only one national battlefield site in the National Park System. After 1940 the term national battlefield park fell into disuse. As of June 2013 there are four national battlefield parks in the System. 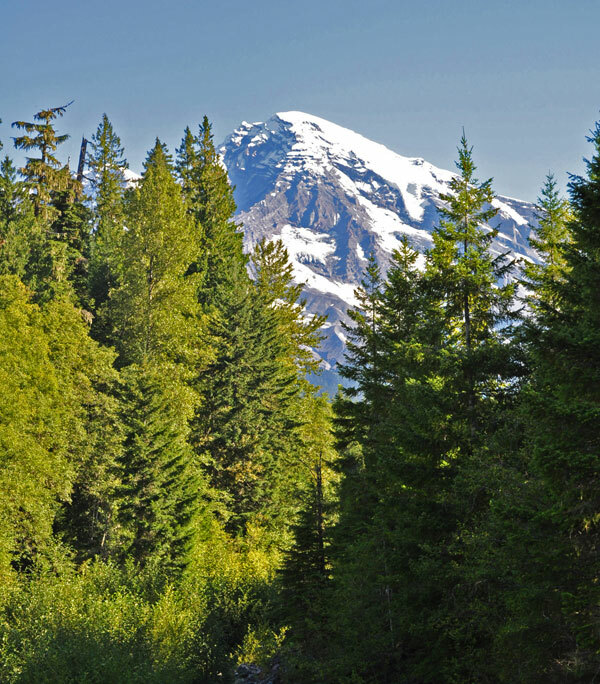 In order to bring some order to the proliferation of national park names Director Wirth appointed a committee to study the problem of the classification of areas administered by the National Park Service. The committee, composed of Messrs. Eivend T. Scoyen, Ronald F. Lee, Ben Thompson, John Doer and Herbert Kahler studied the problem and issued its report to the Director which was accepted on March 1, 1958. In the report the committee recommended that the names of all the military parks, battlefield parks and battlefield sites be consolidated under one term. National Battlefield, is defined as a "battlefield of national significance preserved in in park, or in its entirety for the inspiration and benefit of the people. "21 The recommendations of the report were put into practice and over the years since 1958, 11 national battlefields have been created either through a name change for an established area or the new designation for a new area. National monuments derive from the Act of June 8, 1906 (34 Stat. L., 225) entitled "An act for the preservation of American Antiquities," which gave the President discretionary power to set aside by proclamation any lands controlled or owned by the United States containing historic landmarks, historic or prehistoric structures and other objects of historic or scientific interest as national monuments. In order to qualify as a national monument a piece of land must possess something of archeologic, historic or scientific value. The law does say that the area reserved must be no larger than that needed to preserve the object of interest. Thus the purpose of a monument is the preservation of some object of scientific, historic or archeological importance. The National Park Service Index states that a national monument is intended to preserve at least one nationally significant resource. 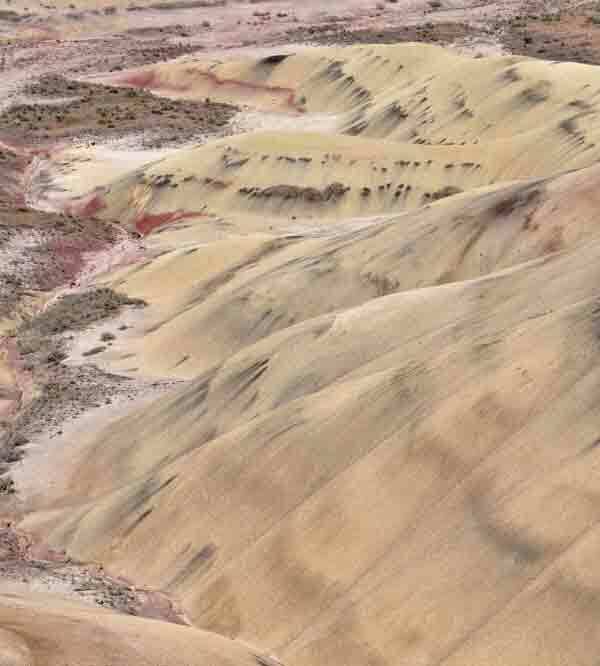 It is usually smaller than a national park and lacks its diversity of attractions.22 Many national parks such as Grand Canyon and Zion were first brought into the system as national monuments. Horace Albright, the second Director of the National Park Service, declared that monuments and parks were practically identical.23 According to John Ise nearly all the national parks are areas of outstanding grandeur or of outstanding merit in some respect while national monuments are areas which are not sufficiently outstanding to justify park status, yet have some scenic or other value which calls for government protection and control.24 National parks are established by Congress and national monuments are established by Congress or by Presidential Proclamation.25 As of June 2013 there are 78 national monuments in the National Park System. Of these, forty-six were set aside to protect historic sites and/or natural sites which contain significant cultural resources. 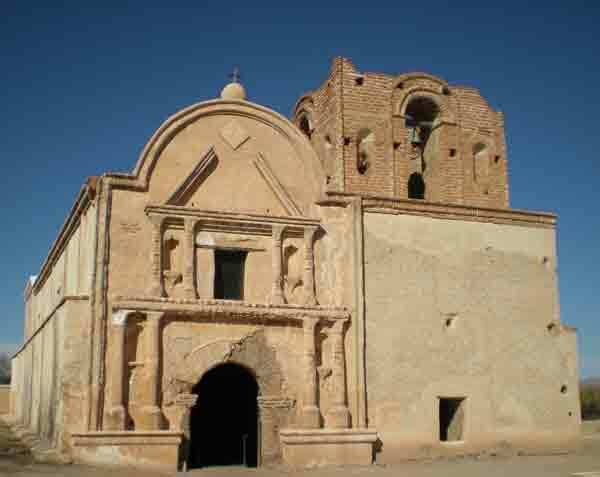 In view of the importance and the great opportunity for appreciation of the nature and meaning of history as represented in our National Parks and Monuments, it is recommended that the National Parks and Monuments containing, primarily, archeological and historical materials should be selected to serve as indices of periods in the historical sequence of human life in America. At each such monument the particular event represented should be viewed in its immediate historical perspective, thus not only developing a specific narrative but presenting the event in its historical background. 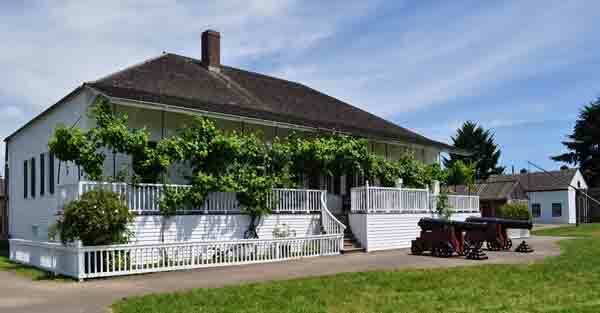 National historic sites derive directly from the Historic Sites Act of 1935 and usually contain a direct quote from the 1935 legislation in their own authorizing legislation. Over the years since 1935, the national historic site has been the most common term used by Congress in authorizing new historic areas in the National Park System. As if June 2013 there are 78 national historic sites. The origin of the term is clouded. As early as the Seventieth Congress in 1928 a bill was introduced by the Secretaries of War and Interior to have the national military parks renamed national historical parks and transferred to the Department of the Interior.31 This move was not successful. The idea of the national historical park as opposed to the national park with its superb natural features and the national military park of the War Department was in use by 1928. In 1929 Director Horace M. Albright was contacted by Mr. William E. Carson, Chairman of the Virginia State Commission on Conservation and Development and others to discuss the possibility of establishing a park at Yorktown. In a letter dated March 27, 1929 to Kenneth Chorley, Mr. Albright discussed his reaction to Mr. Carson's proposal. "I am so enthusiastic over this proposed historic park that I can hardly restrain my imagination. "33 The Carson letter to Director Albright set up a chain reaction that was to lead to the founding of Colonial National Monument in 1930.34 The problem was how to establish the park. The amount of land needed was large and the resources were varied and complicated. In addition there was some local opposition. Several previous attempts to establish a national military park at Yorktown had failed.35 The supporters of the park favored its creation through an Act of Congress. Accordingly Congressman Louis C. Crampton of Michigan was persuaded to sponsor a bill for the creation of the Colonial National Monument in the State of Virginia which was passed on July 30, 1930.36 President Hoover, in accordance with the terms of the law proclaimed the Monument on December 30, 1930, making Colonial National Monument one of the first important historical areas to be brought into the newly established National Park Service. The use of the term monument for Colonial National Monument was discussed by Superintendent William M. Robinson in an article written in 1932. Colonial National Monument is one of the newest additions to the family of national parks and national monuments. Briefly, it is an area set aside because of its historic interest for the benefit and enjoyment of the people. 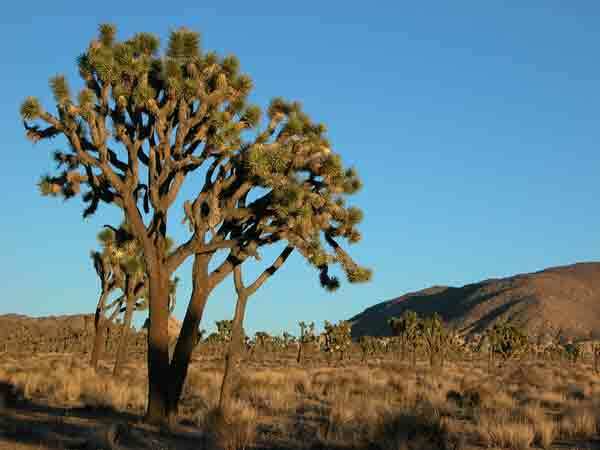 It is administered by the National Park Service which is a bureau in the Department of the Interior. Although the title of this reservation is literally and suggestively correct, there is a common tendency to confuse the meaning. Many people assume that the use of the term monument signifies a statue of marble or bronze. Such is not the case by any means. Monument is correctly used to signify something serving as a memorial of what is past. This is particularly what Colonial National Monument is. It is a memorial to a period of national history and to the people and events of that period. It is not a statue of stone or metal, but an area in which the history of the State of Virginia and the other states of the Union has its background. To make perpetual the memory of this past history, the area has been embraced in Colonial National Monument. It was in keeping with this spirit that the name of the monument was changed in 1936 to Colonial National Historical Park. The field of the National Park Service is in the creation, development, and operation of the national parks and national monuments. The Act of Congress of June 8, 1906, authorizes the President "to declare by public proclamation, historic landmarks, historic and prehistoric structures and other objects of historic or a scientific interest that are situated on the land owned or partly owned by the Government of the United States, to be national monuments." Further, the above must be construed as meaning that Congress believes that a policy of acquiring important historic sites is highly desirable. The National Park Service is the bureau of the Government that has been set up and equipped to handle such a system, and it is believed that if we do not actively advocate, investigate and promote a proper National Historical policy, we are not fully complying with the desires of Congress. Such a policy cannot be established in a helter-skelter fashion, but must be based on a complete and comprehensive study of the entire system. Historic sites include areas of military significance. In addition, a system of acquiring historic sites should include all types of areas that are historically important in our national development. This entire subject is of greater importance at the present time due to the recommendations in the President's plan of transferring to the National Park Service the military historical areas from the War Department. An examination of the military historical areas that have been sect aside as national military parks, battlefield sites and national monuments administered by the War Department, indicates that the selection has not been the result of a plan or policy determined in advance, but rather the acceptance of areas that have been advocated from time to time by various proponents. Some of these areas are undoubtedly of the highest importance, but others may not be. Certainly the list does not represent all of the most important historical shrines of American history, even in the field of military endeavor. The pressure that has been brought in the past to bear on the War Department in the establishment of these national military areas will be transferred to the National Park Service along with the sites themselves. The setting up of standards for national historical sites and the listing and classification of areas pertinent to the development of the Nation seems to be of utmost importance. The committee believes that it is unsound, uneconomical and detrimental to a historical system and policy to study each individual area when presented and without reference to the entire scheme of things. 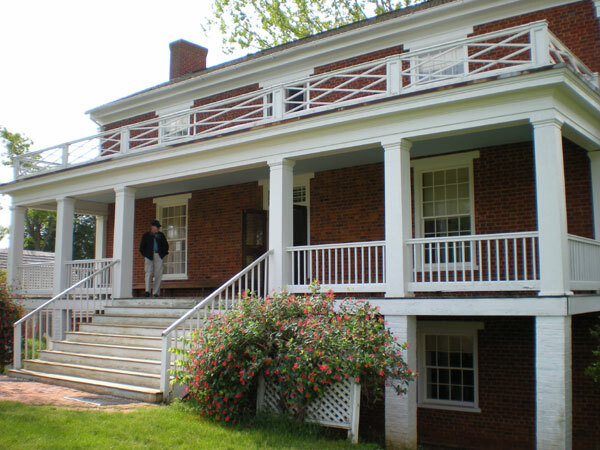 Legislation creating Morristown National Historical Park was enacted into law on March 2, 1933. 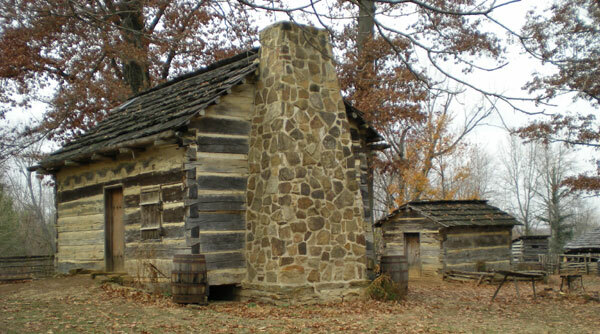 Morristown became the first National Historical Park in the National Park System. In summary, we can see that the national historical park grew out of the Antiquities Act of 1906 which charged the National Park Service and other government agencies to proclaim historic landmarks and other objects of interest as national monuments. Although Colonial National Monument was authorized by Congress, the inspiration for the monument was the Act of 1906. The National Park Service was created in 1916 and also charged to establish parks, monuments and reservations to protect the natural and historic scenery. The national historical park was the attempt by the National Park Service to answer its responsibilities in the area of historic preservation. The Army had its national military parks and the Park Service had its national parks devoted to the conservation of the natural world. The national historical park was to be the equivalent of the national park and the national military park and attempt the preservation of various sites relating to the nation's past. Unlike monuments which proved to be cumbersome to declare and fund the national historical park had the blessing of Congress and would preserve outstanding historical remains. Many subsequent national monuments such as Sitka National Monument were changed to historic parks. As a management category the national historical park has evolved onto a unit that administers an outstanding historic resource of greater physical extent and complexity than a National Historic Site. It is established by Congress, and as of June 2013 there are 46 of these units in the System. National memorials have a long background that predates the founding of the National Park Service. The first memorials in our history were authorized by the Continental Congress during the Revolutionary War. The very first memorial was authorized by the Continental Congress on January 25, 1776 to honor General Richard Montgomery who was killed during an assault on the heights of Quebec during an attack on the night of December 31, 1775. The Montgomery memorial was eventually placed beneath the portico of St. Paul's chapel in New York City. Although St. Paul's Chapel is not part of the National Park System today, it is a national historic landmark. The Continental Congress and subsequent Congress of the United States continued to authorize memorials to many other important Americans and foreigners important in American history. The death of George Washington on December 14, 1799 inspired Representative John Marshall to introduce a resolution providing for a marble monument in the Capitol to commemorate the life of Washington. After many false starts and delays the Washington Monument dedicated on February 21, 1885. During the Centennial years the people of France offered the Statue of Liberty to the people of the United States. Congress and the President approved the gift on March 3, 1877 and the Statue of Liberty was dedicated on October 28, 1886. Both the Statue of Liberty and the Washington Monument are now part of the National Park System. Six national memorials were authorized by Congress before the reorganization of 1933. These memorials were the Lincoln Memorial, Perry's Victory Memorial, Arlington Memorial Bridge, Wright Brothers National Memorial, Mt. Rushmore National Memorial and the Theodore Roosevelt Memorial. The battle of Gettysburg was scarcely over when Governor Andrew Y. Curtin hastened to the field to assist local residents in caring for the dead or dying. More than 6,000 soldiers had been killed in action, and among 21,000 wounded hundreds more died each day. Many of the dead were hastily interred in improvised graves on the battlefield. Curtin at once approved plans for a Soldier's National Cemetery, and requested Attorney David Wills of Gettysburg to purchase a plot in the name of Pennsylvania. Wills selected seventeen acres on the gentle northwest slope of Cemetery Hill for the burial ground and engaged William Saunders, eminent horticulturist, to lay out the grounds preparatory to reinterments. Fourteen northern states provided the necessary funds. Saunders planned Gettysburg National Cemetery as we know it today, enclosed by massive stone walls, the ample lawns framed by trees and shrubs, the grave sites laid out in a great semi-circle, state by state, around the site for a sculptured central feature, a proposed Soldier's National Monument. The over-all effect Saunders sought was one of "simple grandeur." The Soldier's National Cemetery, as it was then called, was dedicated by President Abraham Lincoln on November 19, 1863. The speaker's platform occupied the site set aside for the Soldier's National Monument, then awaiting future design. The immortal words of Lincoln's Gettysburg Address endowed this spot with profound historical and patriotic associations for the American people. 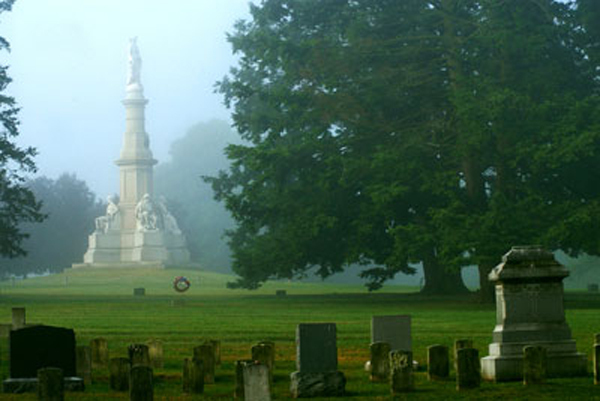 Gettysburg National Cemetery became the honored property of the nation on May 1, 1872, now a century ago. The events that followed the battle of Gettysburg were paralleled on the other great battlefields of the Civil War, including Antietam, Chattanooga, Fort Donelson, Fredericksburg, Petersburg, Shiloh, and Vicksburg. At the present time, national cemeteries are administered in conjunction with associated National Park System units and are not counted separately. 1Technically, another park, Hot Springs National Park was established almost forty years before the creation of Yellowstone (Act of April 20, 1832; 4 Stat. L., 505). 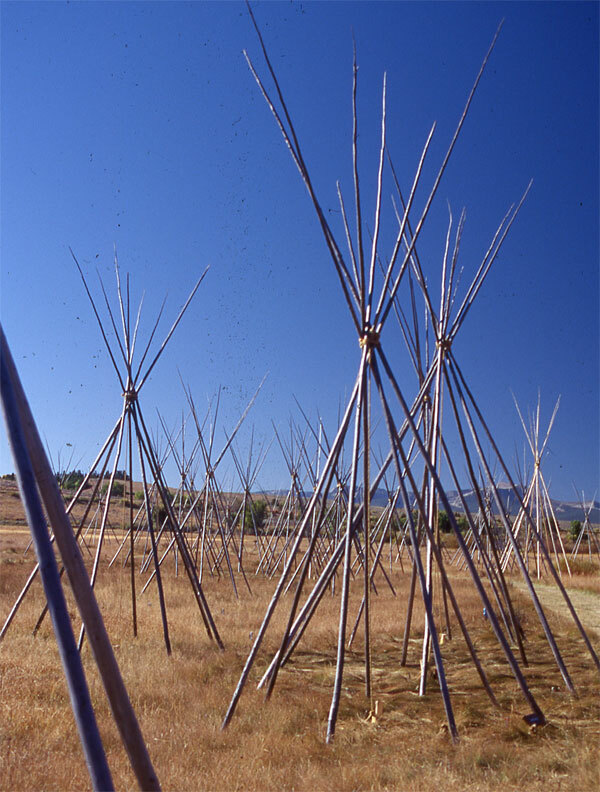 Hot Springs was established as the Hot Springs Reservation and was administered by the Secretary of the Interior not as a national park in the present meaning of the term. Hot Springs simply signified that a portion of the public domain had been withdrawn from settlement or sale. The springs were believed to possess certain curative powers and were withdrawn from public sale to prevent their private exploitation. The law stated that the springs "shall be reserved for the future disposal of the United States," and made no mention of the preservation of the natural resource. 2Ronald F. Lee, Family Tree of the National Park System (Philadelphia: Eastern National Park and Monument Association, 1974), p. 9. 3This number includes two parks that were later removed from the system: Mackinac Island which was ceded to the state of Michigan in 1895 and Sully's Hill, North Dakota which was converted to a game preserve in 1931. 4Index 1979National Park System and Related Areas (Washington: Government Printing Office, 1979), p. 7. 5John Ise, Our National Park Policy (Baltimore: John Hopkins Press, 1961), p. 155. 6Recreational Resources of Federal Lands (Washington: National Conference on Outdoor Recreation, 1928), p. 49. 9House of Representatives, 69th Congress, 1st Session, Study and Investigation of Battlefields in the United States for Commemorative Purposes Report No. 1071, Washington, D.C. 1926), p. 2. 12U.S. Department of the Interior, Laws Relating to the National Park Service: Supplement II, May 1944 to January 1963, compiled by Hillory A. Tolson (Washington: U.S. Government Printing Office, 1963). See pp. 254-58 for the enabling act to create a national military park to be called "Gettysburg National Park," and pp. 227-32 for similar legislation for the "Chickamauga and Chattanooga National Park." Such terms were used officially at least as late as 1910. 13House Report 1071, p. 3. 15Telephone interview between Dr. Harry Butowsky and Dr. Verne E. Chatelain, January 10, 1980. 16House of Representatives, 70th Congress, 2nd Session, Hearing on S. 4173, Washington, D.C., 1929, p. 5, 13. 18The National Resources Board was established during the early days of the New Deal to advise the National Park Service and other government agencies concerning the changes and reorganizations that were occurring at the time. 19National Park Services, Cultural Resources Archives, National Resources Board Report, 1933, Policy File for 1933-1937. 20Telephone interview with Herb Kahler and Dr. Vern Chatelain, January 11, 1980. The old War Department Report from 1925 was not followed. Thus when Pea Ridge came into the National Park System in 1956 it was called a National Military Park, the highest designation used by the Army and one designed to commemorate the most important battles in American History. Pea Ridge had been classified by the Army in its 1925 report as a class 11B battle, the least important type of battle studied by the 1925 report. 21National Park Service, Cultural Resources Archives, Classification of Areas Administered by the National Park Service Report, March 5, 1958 Classification of Areas File. 26Lee, Family Tree, p. 46. 28Lee, Family Tree, p. 46. 29See the following report for details concerning this thematic approach. National Park Service, Part One of the National Park System Plan, History (Washington, D.C.: Government Printing Office, 1972). 31Recreation Resources Report, p. 69. 33National Park Service, Cultural Resources Archives, Confidential Letter, Albright to Chorley, Colonial Park File, March 27, 1929. 34Ibid., See Albright Letter to Dr. Eckenrode, January 13, 1933. 35See U.S. Congress, House, An Act to Establish a National Military Park at the Battlefield at Yorktown, Hearings on H.R. 8521, 68th Congress, First Session, May 8, 1924. 36See U.S. Congress, House, An Act to Provide for the Creation of Colonial National Monument in Virginia, Hearings on H.R. 8424, 71st Congress, Second Session, 1930. 37William M. Robinson, "Colonial National Monument, Its Beginnings and Present State of Development," Historical Notes, Vol. 1, No. 1, (January-February, 1932), pp. 1-2. 38National Park Service, Culture Resources Archives, Report to the Director, Morristown National Historical Park Files, December 16, 1932. 39National Park Service, Cultural Resources Archives, Memorandum to the Secretary, Morristown National Historical Park Files, January 21, 1933. 42Most of the material for this section was extracted from the Family Tree of the National Park System by Ronald Lee, pp. 24-27. For additional information about park designations in the National Park System, please refer to the NPS publication: Parks, Etc. 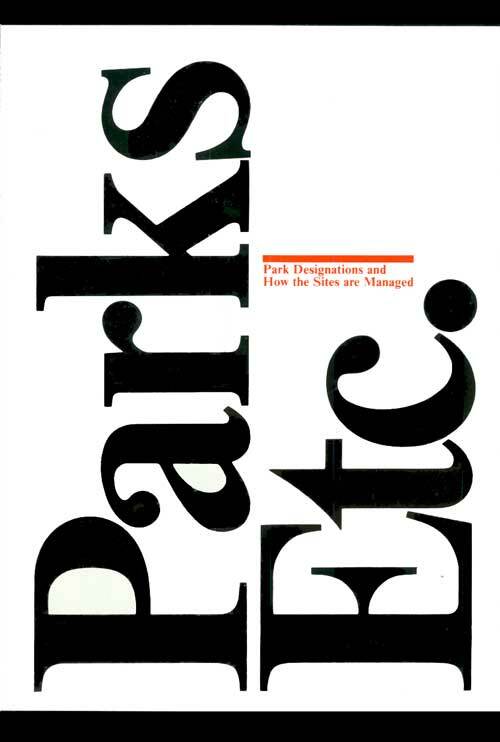 : Park Designations and How the Sites are Managed.